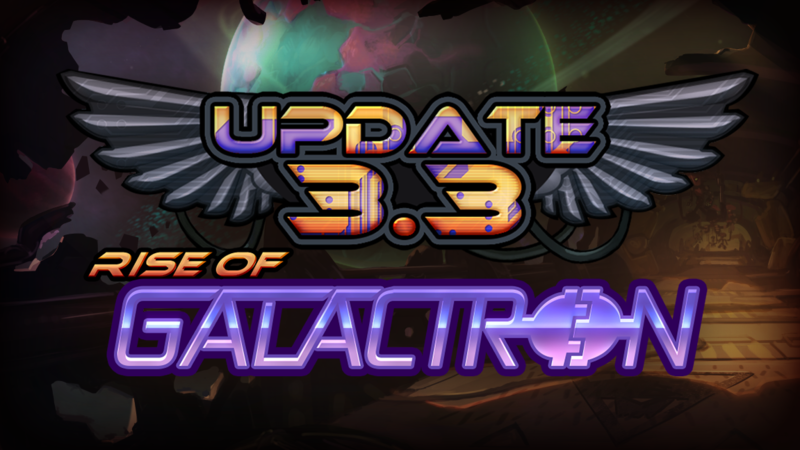 Awesomenauts 3.3: Rise of Galactron will bring many important changes to Awesomenauts, and over the coming weeks we’ll go a little more in-depth on all of these. Today we’ll talk about the removal of the late-joining system, and the rejoin functionality that ties into that. 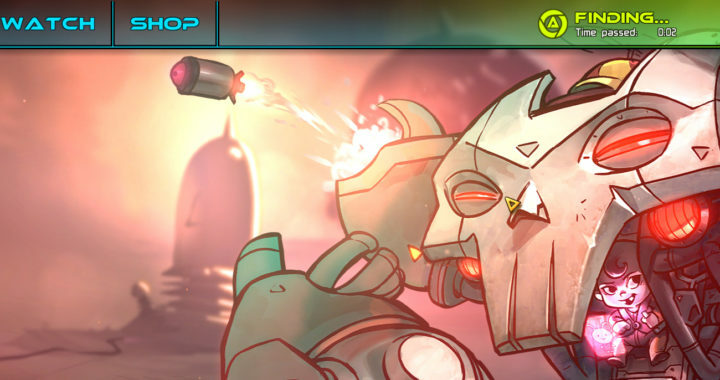 An important feature of Awesomenauts has always been the fact that any unfilled slots in a match would be filled by AI-controlled companions, which could be replaced by players as the game progressed. The original idea was that players would never have to wait to start a match. Over the years, player feedback has indicated that many users actually prefered a short wait ahead of matches to try and get all slots filled before the initial droppod ride to the battlefield. As a result of this feedback, we implemented a 4-minute timer ahead of matches after which players can decide to ‘force’ the game to begin. We continue to see many players wait beyond the required window if matchmaking happens to take a long time, and forcing a match to begin early is generally frowned upon by the community. When Galactron goes live in Update 3.3, the new matchmaking system will ALWAYS pair six players together, so matches will always be complete at the moment you transition to the character select menu. This removes many of the reasons for which the Late-join feature was added in the first place, so we have decided to retire this feature when Update 3.3 goes live. However, a second important aspect of the late-joining feature is to allow players to take over the spot of someone who has either left the match or disconnected for whatever reason. With the new update we’ll start taking more serious steps to combat players who systematically leave games, but we’ll also add a feature that allows you to rejoin a game if you happen to have disconnected from it. If you reconnect within a reasonable timeframe, you will suffer no penalties at all, so if your WIFI happens to stutter momentarily or your cat knocks out your ethernet cable there is nothing to worry about. You’ll be returned to the main menu if you lose your connection to the game, but once it has been reestablished you can just hit Rejoin and get right back into the game! Six players start, same six players finish! Because it is now possible to reconnect to a game, your slot will never be made available to another player, further removing the need for the late-joining system, though a bot will still take over from you while you’re away. Our goal is to facilitate fairer matches by making sure they end with the same six players who started out in it. We strongly believe this will make matches fairer and more fun. We look forward to making these systems available to you in the Public Beta that will commence on July 20th. Of course, we’ll listen to your feedback and improve the system based on that, so please keep in mind that all of this is subject to change. Let us know your thoughts! In a future spotlight, we’ll go into more details on the punishment that will be applied to players who routinely leave from matches, or repeatedly disconnect from them without rejoining within the alloted timeframe.